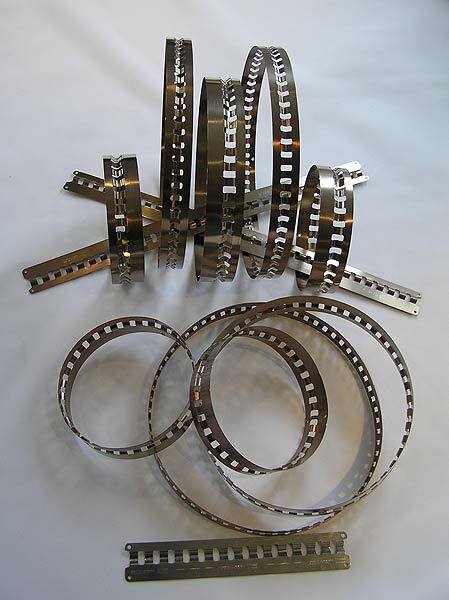 Salpark manufacture snap rings and spring bands from stainless steel and from carbon steel sometimes called “blue” steel. 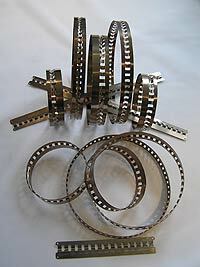 Wire rings, anti-collapse and “GAF” type are manufactured from stainless steel and galvanised wire. Salpark also produce the patented PROSNAP™ profile snap ring—a new concept in the dry filtration sector.